APPLICATION: oilfield tools, aerospace landing gears, robotic welding, and mold making applications. 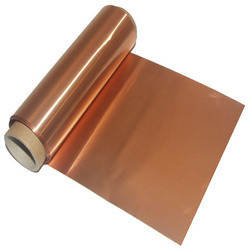 We are the leading supplier, manufacturer and exporter of optimum grade Beryllium copper Foils. 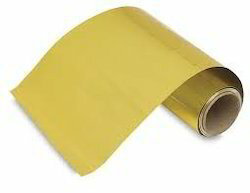 We are Stockist & Suppliers of beryllium copper shim foils. we supply material as per requirement of clients. We are Stockist & Suppliers of beryllium copper shim foils. We supply material as per requirement of clients.